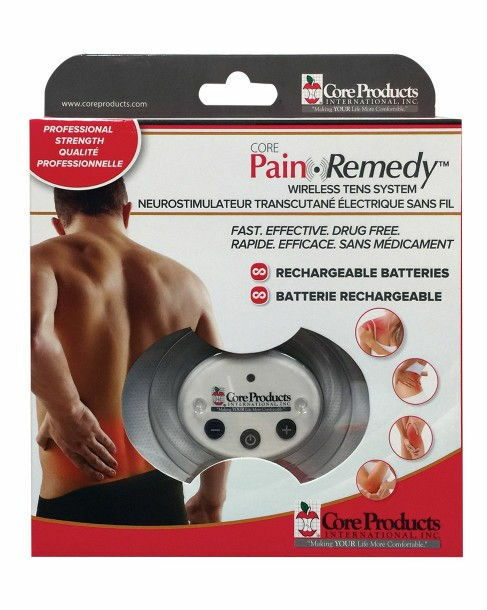 Defeat pain the natural way with the wireless Pain Remedy Plus TENS unit by CORE Products! The Pain Remedy Plus TENS system offers a convenient wireless design that can be used to relieve pain almost anywhere on the body. TENS units are noted for giving relief of pain associated with sore or aching muscles of the back, arms, or legs, due to strain from exercise or normal household and work activities. 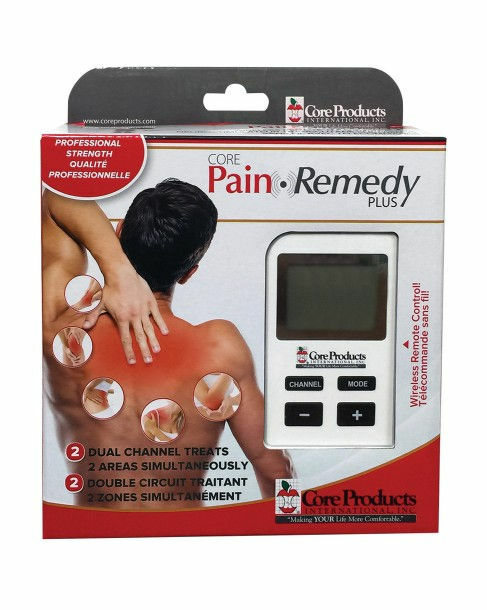 The Pain Remedy Plus TENS system features a convenient wireless design that can be used almost anywhere on the body. The rechargeable receivers, in combination with snap style electrodes, send electrical impulses to stimulate the nerves and block pain signals. 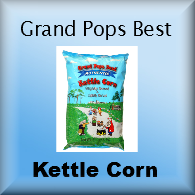 FDA cleared for over the counter sales. The Pain Remedy Plus uses rechargeable lithium batteries, keeping you from having to search for batteries when you are in pain. 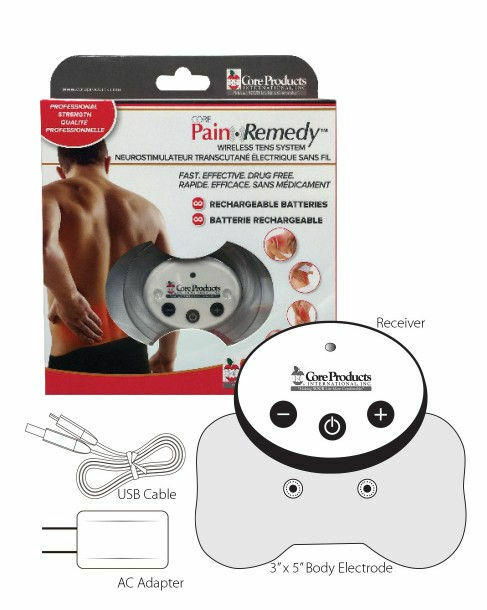 The handy recharging kit is included with each Pain Remedy Plus. Reusable, long-lasting snap-on electrodes are included with each unit. 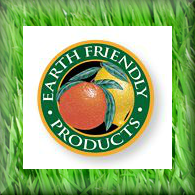 Replacement electrodes are available for purchase. 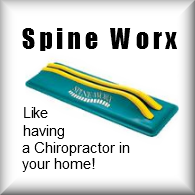 Select from a 4-pack of 2” x 2” round electrodes or 1-pack of the 3”x5” body electrode.